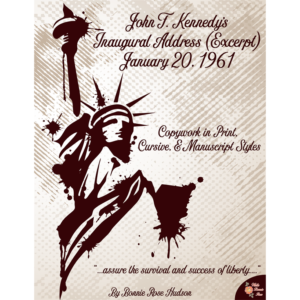 This American Revolution unit is packed with almost two dozen activities including timelines, word searches, mazes, matching, fill-ins, math decoding, famous quotes puzzles, and word puzzles. 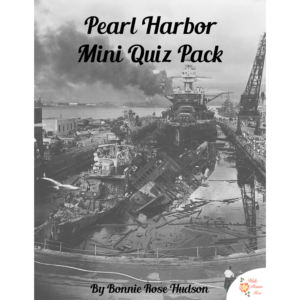 See a preview of Revolutionary War Activities for Kids: Puzzles, Games, and Quizzes. 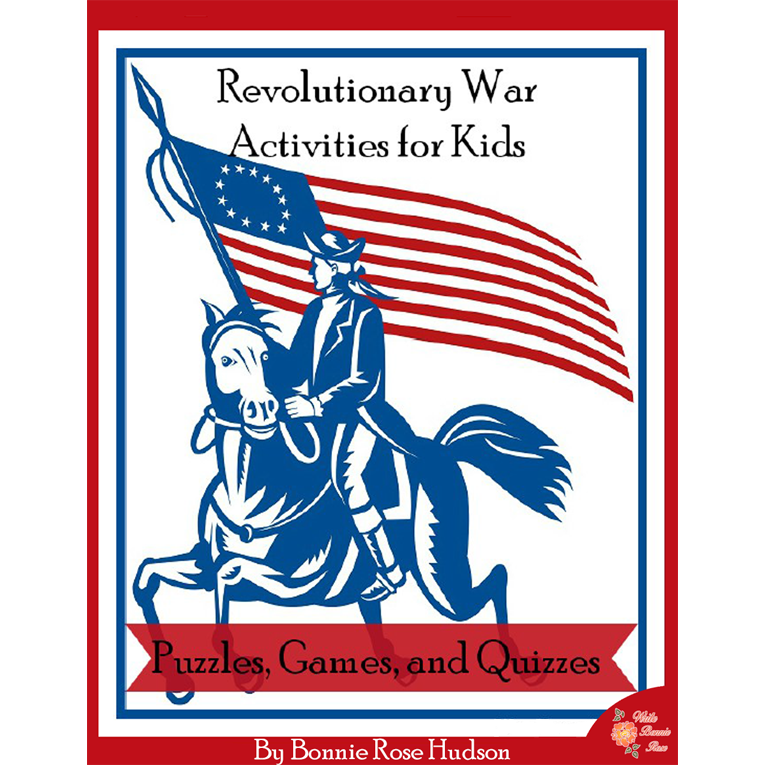 Revolutionary War Activities for Kids: Puzzles, Games, and Quizzes is packed with almost two dozen activities including timelines, word searches, mazes, matching, fill-ins, math decoding, famous quotes puzzles, and word puzzles. 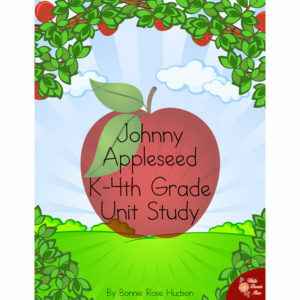 46 pages total.